Click here to visit the Big Bang Theory and click “click to enter sweepstakes.” Then choose their word of the day (it’ll turn green on the right one). Finally just fill out the form to enter their sweepstakes. 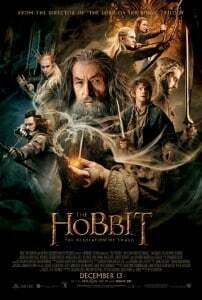 2,000 winners wills score a “The Hobbit: The Desolation of Smaug” DVD combo pack. Good luck!